Thanks for the feedback, guys! I just hope I can keep up with it because my life gets so busy! 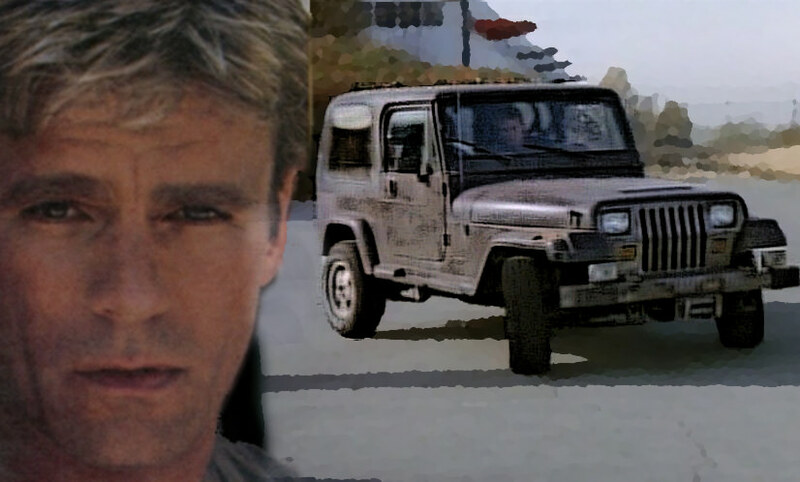 I can't think of anything off the top of my head, but a lot of people I know reference MacGyver all the time. I tend to congratulate people when they do something ingenious by telling them that MacGyver would be proud. 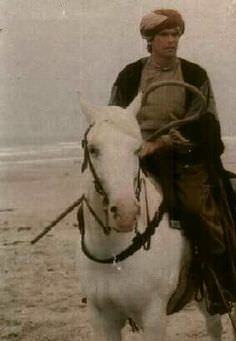 In honor of Kentucky Derby Day. 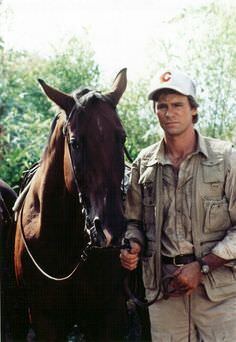 I don't know if anyone here follows horse racing, but the first saturday in May is when they run the Kentucky Derby.I thought pics of Mac with horses would be appropriate. I really love watching other shows and saying, "Hey, that guy was on something else I watched.....oh yeah! 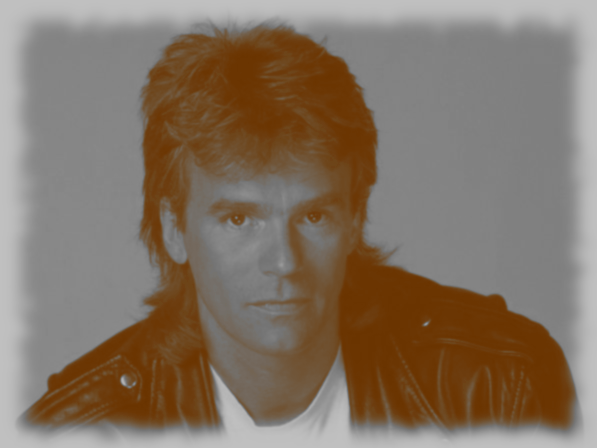 MacGyver!" And I saw Terry Hatcher (Penny Parker) on a magazine a while back, so it is funny that you posted this! Well, dang it! I missed his birthday! I have been so busy! Oh well, better late then never! I hope that he had a wonderful birthday. 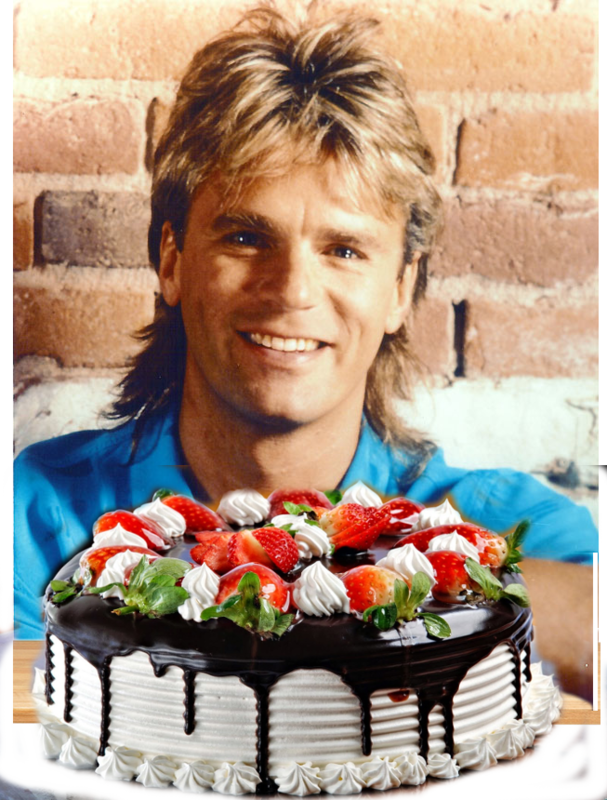 Happy (late) Birthday, Richard Dean Anderson!